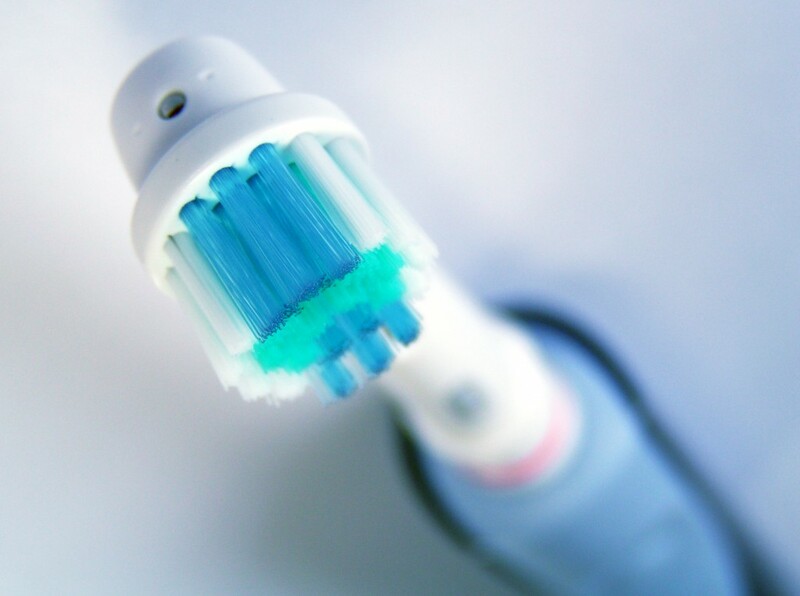 Are you considering purchasing a new electric toothbrush instead of the regular one? With so many electric toothbrush types available on the market, it is usually difficult for you to select the right and best toothbrush. If you have no idea about what is the right one for you, there are some information for reference. First of all, you need to know the differences between electric toothbrushes and battery-powered toothbrushes. Rechargeable electric toothbrushes are also known as ‘power toothbrushes’, which is the kind you plug into the wall to recharge, keeping the handle replacing the brush head every three months or so. While battery power toothbrushes are for those who want a dose of power but are weary of electric toothbrushes. Like electric toothbrushes, battery power toothbrushes are sometimes simple called ‘power toothbrushes’ due to their use of an AA battery. While similar in design to regular manual toothbrushes, battery power toothbrushes have just enough vibration to add some extra cleaning action. 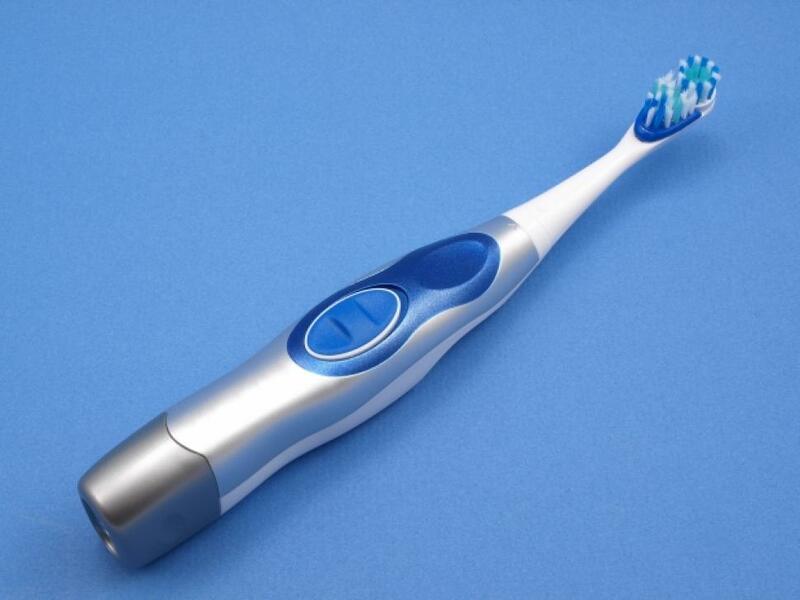 Rechargeable electric toothbrush is generally rich in technology and features, which can provide many oral health benefits. Some can even enable you to improve your brushing habits. Meanwhile, numerous brushing modes specialized for sensitive teeth, whitening benefits or gum-massaging action; pressure sensors to signal when you are brushing too hard; timer to help you keep track of how long you are brushing each quadrant of your mouth and so on. 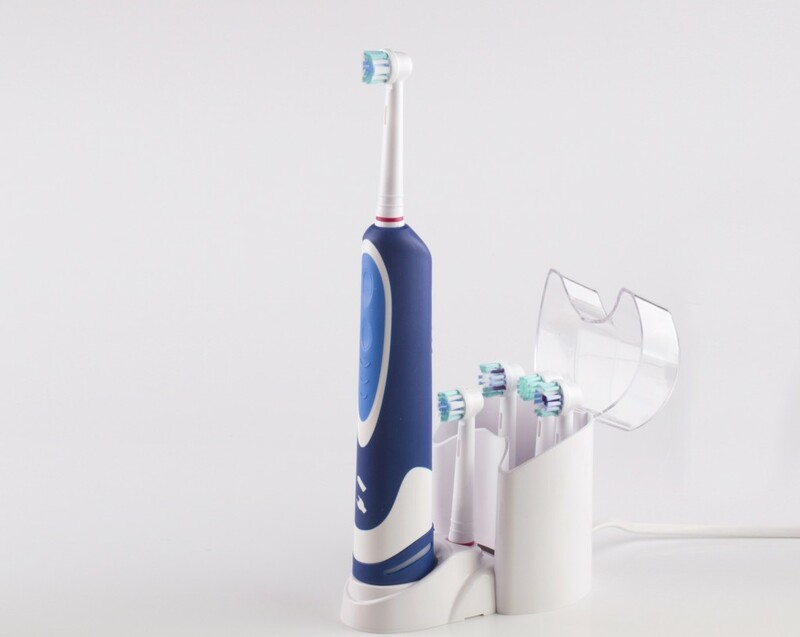 Most electric toothbrushes also come with feature for added convenience, like a brush head or toothbrush holder, bathroom-counter storage units and travel toothbrush chargers. However, it will cost more money than battery power toothbrush. Battery power toothbrush can also vibrate to provide addition cleaning action, simple ‘on/off’ or ‘+/-‘ button located on the handle which is good for kids, adults and elderly people. Besides, battery power toothbrush is inexpensive and it is more convenient for you to take it anywhere. 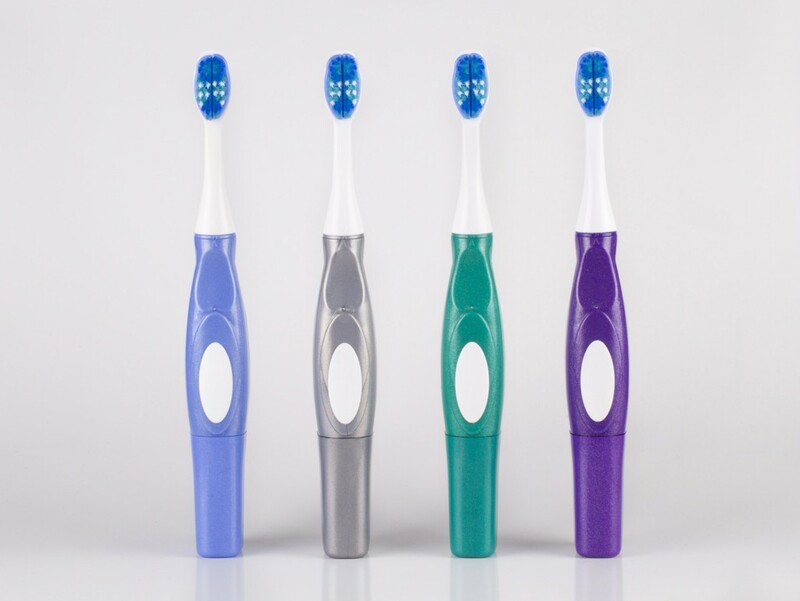 No matter which type you choose, maintaining is an important part to keep electric toothbrush durable. 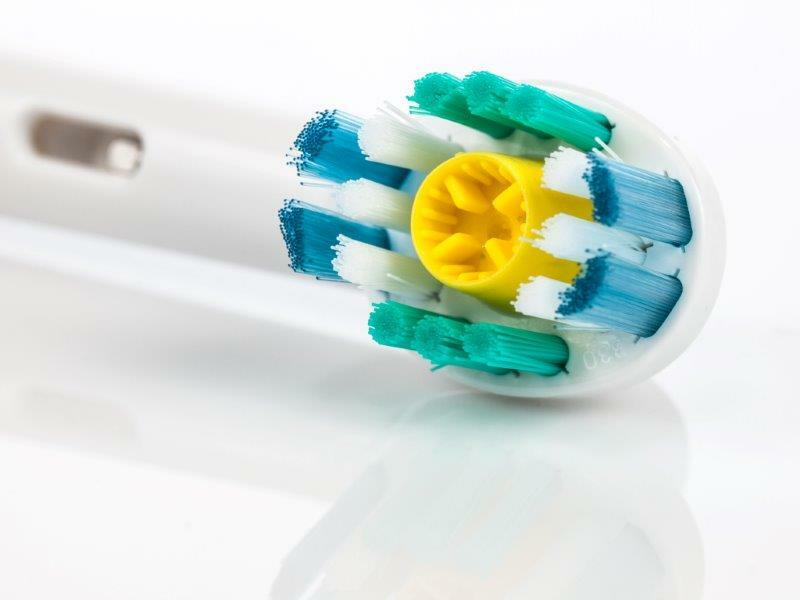 Change the electric toothbrush head every three months, regularly charge the toothbrush or change the batteries and place toothbrush in a dry and bright place, etc. How To Make A Charcoal Barbecue? Join the Big Promotion Carnival with KCASA!!! Get Your Surprise!! !